REDUCED!!! 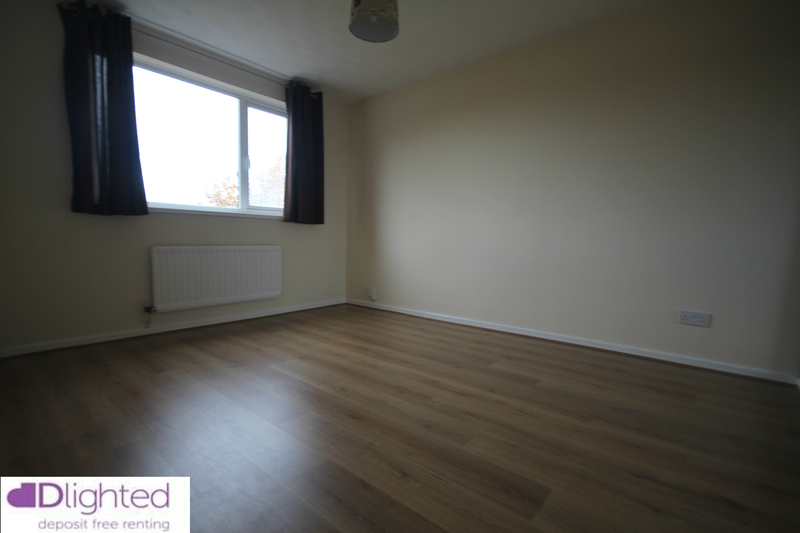 An extremely rare opportunity of a one bedroom home, don't miss out. 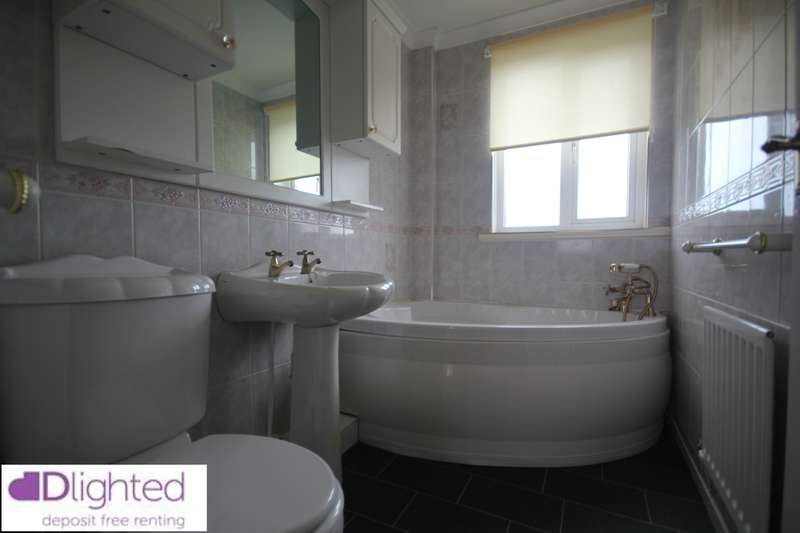 We are pleased to offer for rent a 1 bedroom house located in South Shields. The house comprises of lounge with dining area, kitchen, bathroom and bedroom. The lounge is a neutrally decorated with laminate flooring. 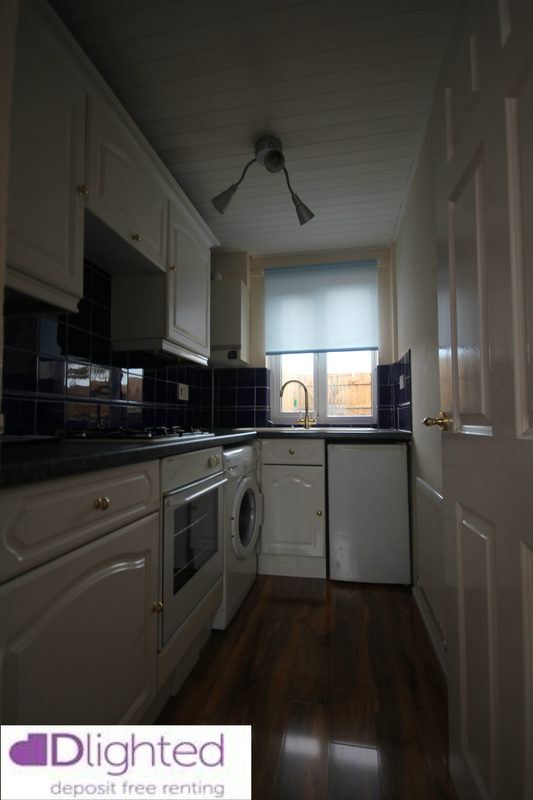 The kitchen has lino effect flooring with white units and grey worktops. 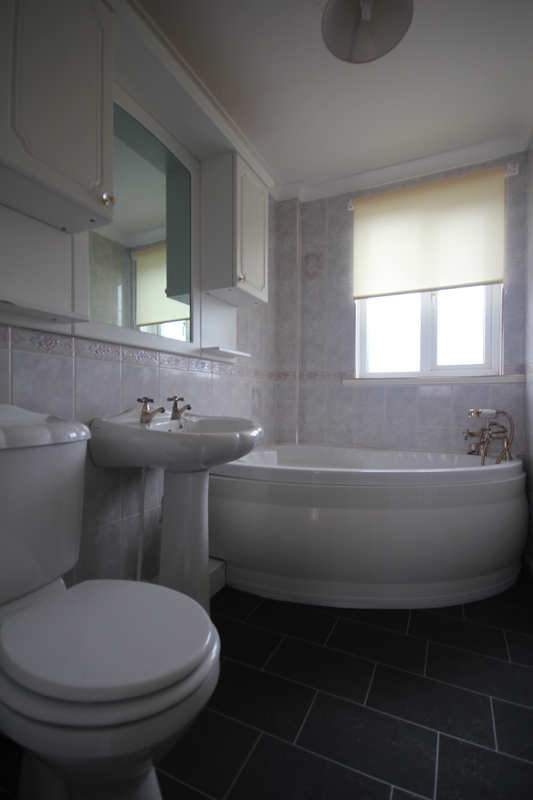 The bathroom has a white 3 piece suite which includes a large corner bath. The master bedroom with fitted wardrobes. 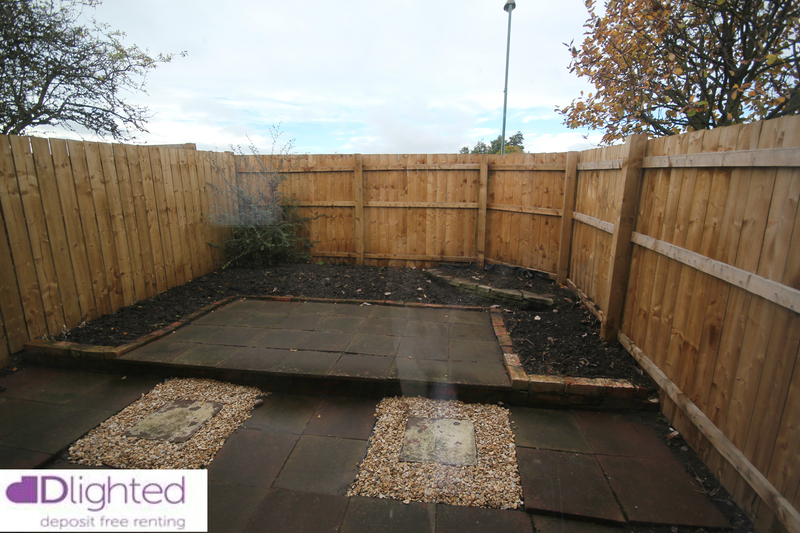 Externally there is a drive, private garden to the rear of the property with access through patio doors. 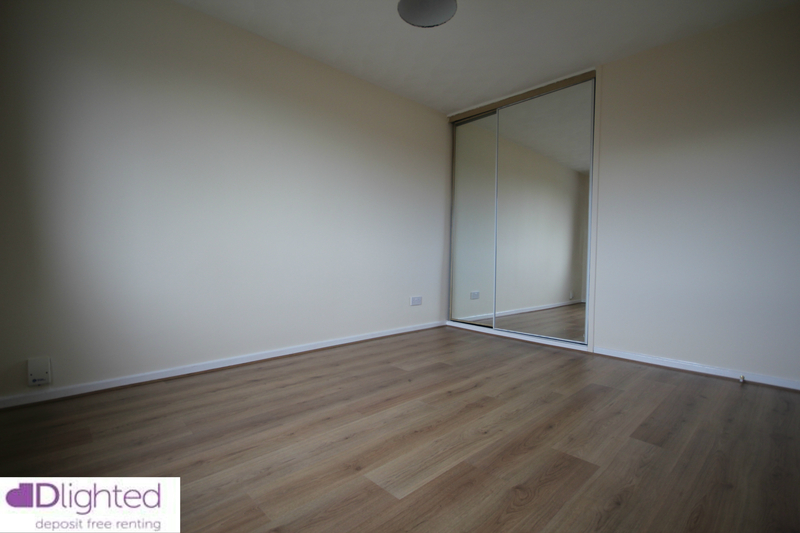 EPC Rating E. This property qualifies you to move in with no deposit. Admin Fee £300 inc vat. First month's rent £425. 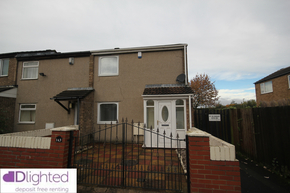 Total move in costs £725 This property qualifies for you to move in with NO DEPOSIT terms and conditions apply please contact us now for details. Contact us on any of the below methods to talk to us about Waverdale Way.